Bharat Narotam Doshi, non-executive chairman of Mahindra & Mahindra, is the third part-time non-official director on the central board of the bank, the department said. 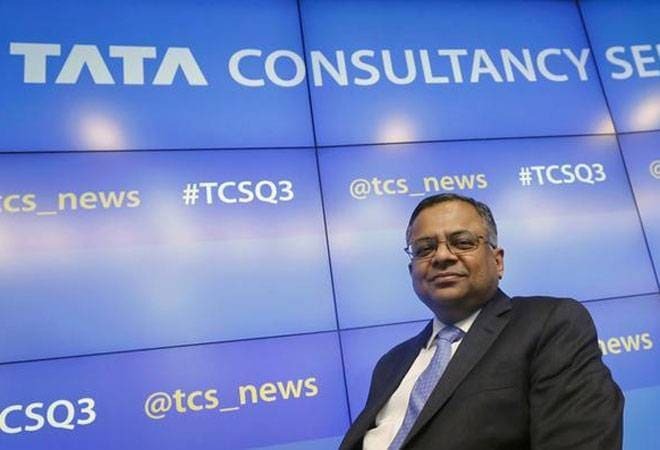 Tata Consultancy Services (TCS) CEO and managing director Natarajan Chandrasekaran and two others were on Friday appointed as non-official directors to the board of Reserve Bank of India (RBI). The Appointments Committee of the Cabinet (ACC), headed by Prime Minister Narendra Modi, has approved appointment of former Chief Secretary of Gujarat Sudhir Mankad as part-time non-official director on the central board of the RBI for a period of four years, an order issued by Department of Personnel and Training (DoPT) said. Mr Mankad was Chief Secretary of Gujarat from April 2005 to August 2007 when Narendra Modi was the Chief Minister of the state. Besides Mr Mankad, Mr Chandrasekaran of TCS has also been appointed as part-time non-official director on the RBI board, it said. Both Mr Chandrasekaran and Mr Doshi will have a tenure of four years, it said. The Reserve Bank's affairs are governed by a central board of directors. The board is appointed by the government of India. Besides the RBI Governor, there cannot be more than four deputy governors as full-time official directors of the central bank. There can be ten non-official directors from various fields and two government officials.